Friedlieb was born in Hamburg, 225 years ago, on 8 February 1794. He began experimenting with chemicals and their effects from a young age, furthering his knowledge and enhancing his career later in his life. He completed his doctorate from the University of Berlin, and then moved onto teaching at the University of Breslau until 1831. 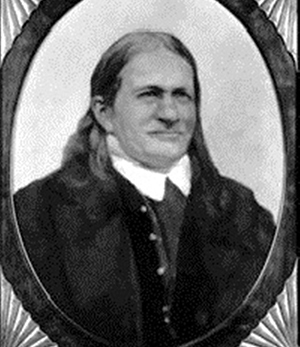 Runge is credited for numerous discoveries, including the mydriatic effects of the belladonna plant. The story goes that he accidentally splashed some belladonna extract in his eyes, and noticed the pupil-dilating effects. Various dyes and techniques related to cloth dying were also discovered, utilising the chemical effects of substances like aniline blue; a dye that’s used in scientific experiments to reveal structures and test for certain myopathies. His experiments with caffeine began when writer and statesman Johann Wolfgang von Goethe was impressed by Friedlieb’s previous experiments, and brought him a carton of coffee beans that he’d been sent by a Greek person, known as a delicacy at the time. Soon after this, he discovered the effects of caffeine and its chemical properties, which later became famous and is now well known, studied and enjoyed by over 2 billion people per day worldwide! Friedlieb later went on to discover many more chemicals and their properties, as well as touring Europe for 3 years, teaching and working for a chemical company. 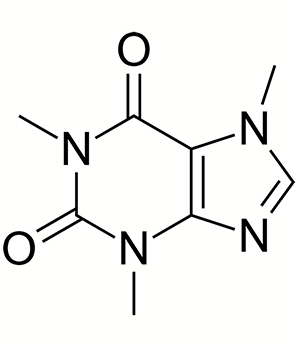 Next time you’re enjoying a caffeine boost from a delicious cup of coffee, you can remember this German chemist who first discovered and documented these effects for the world.